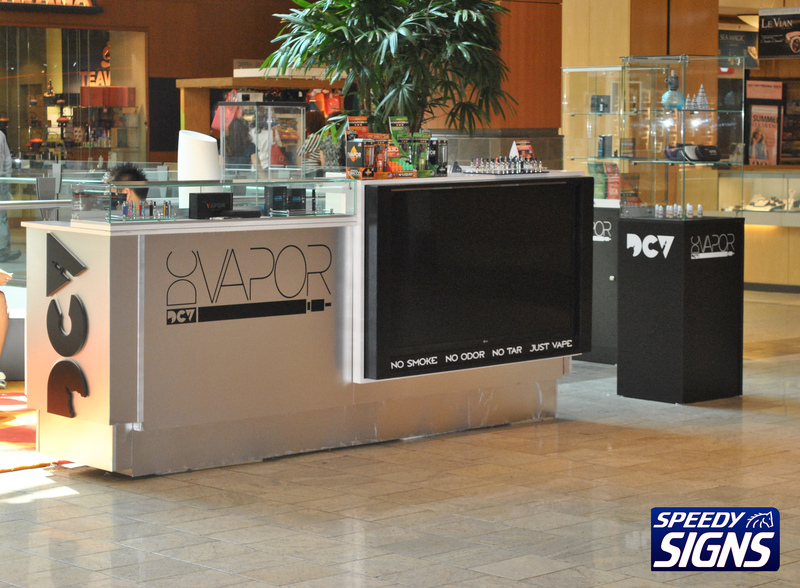 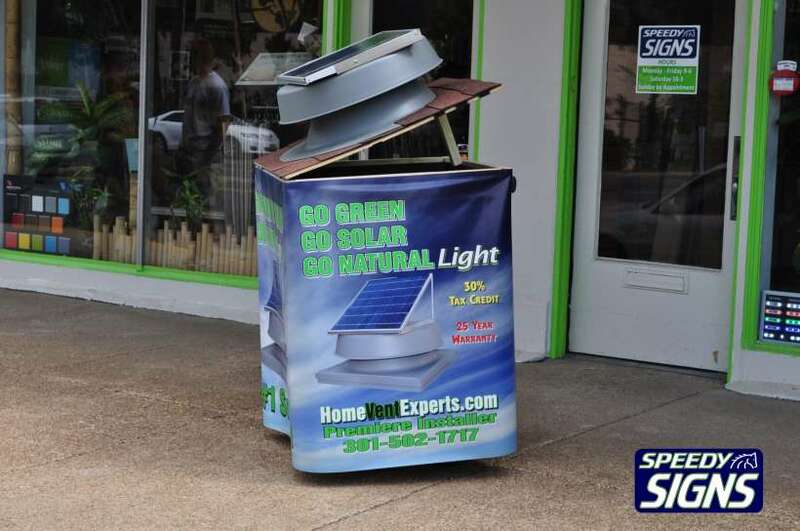 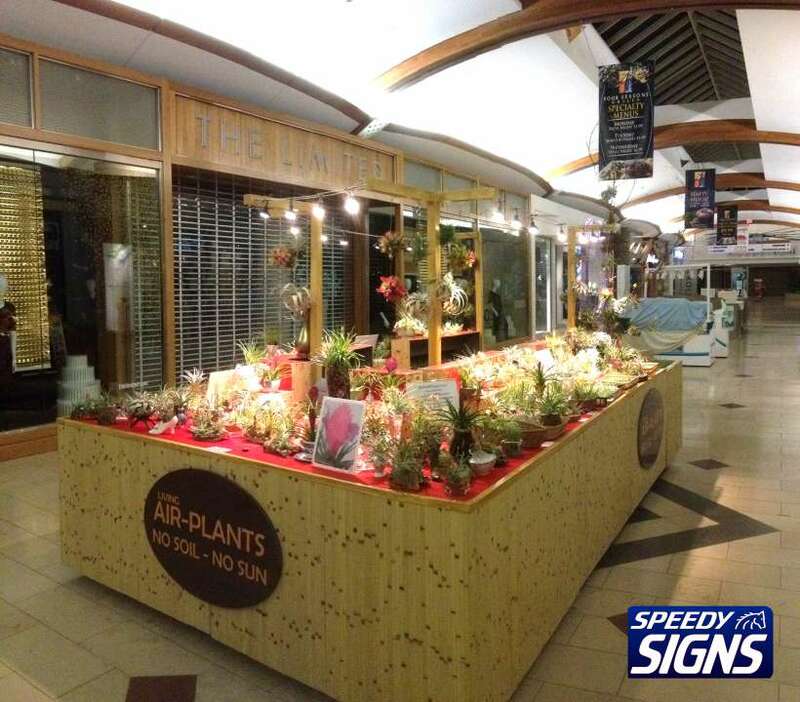 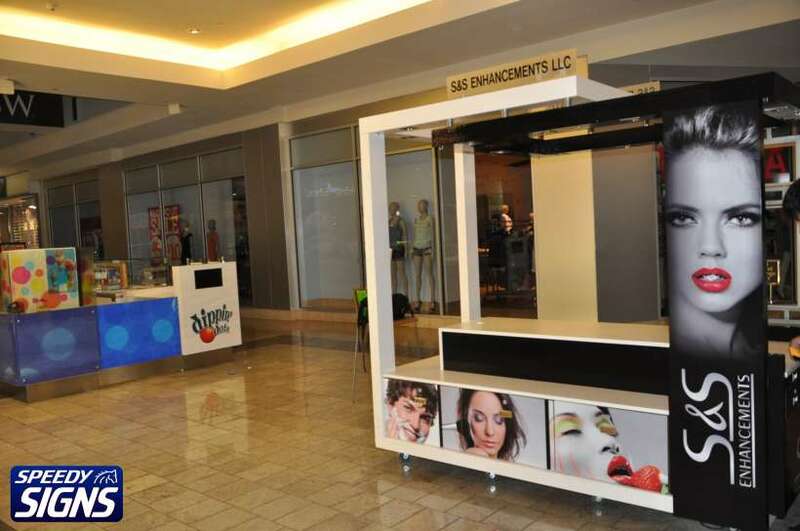 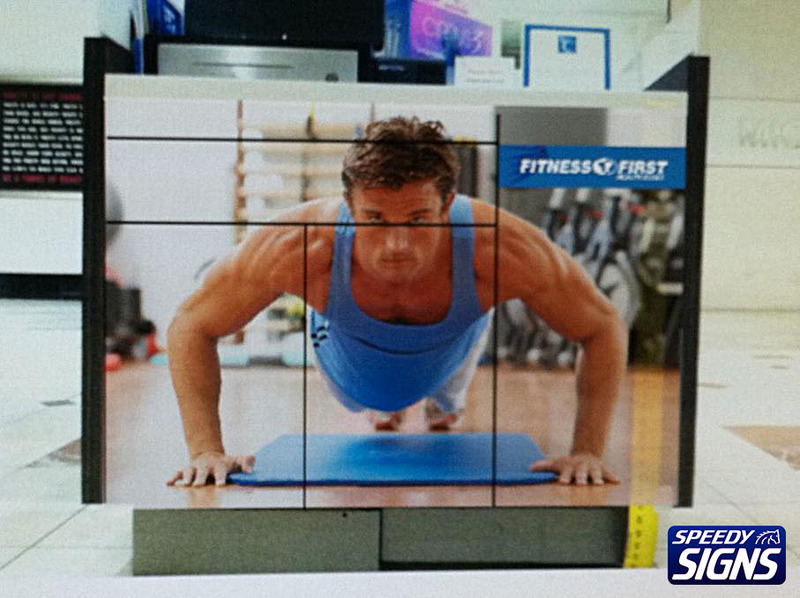 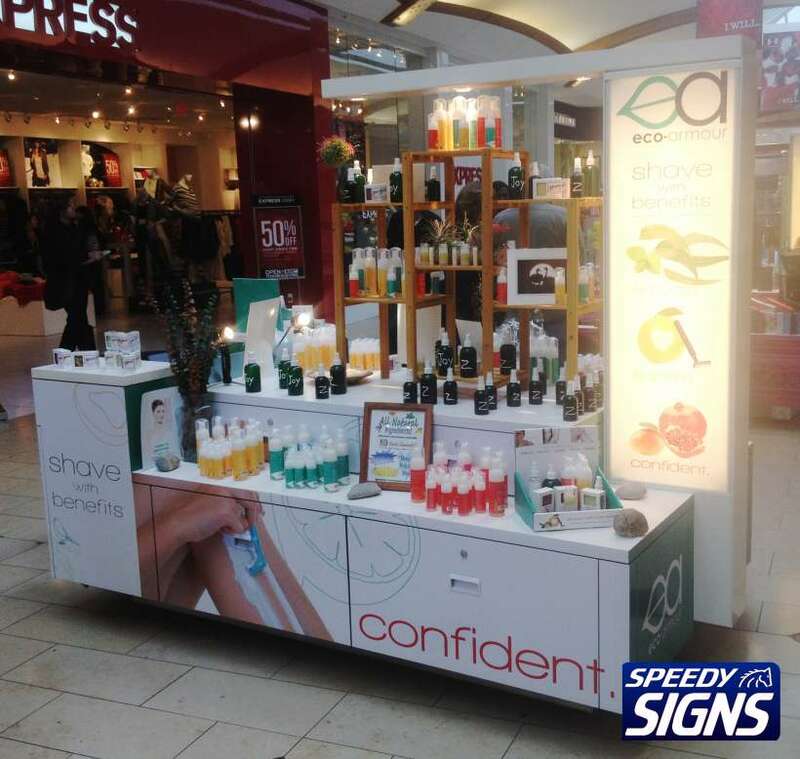 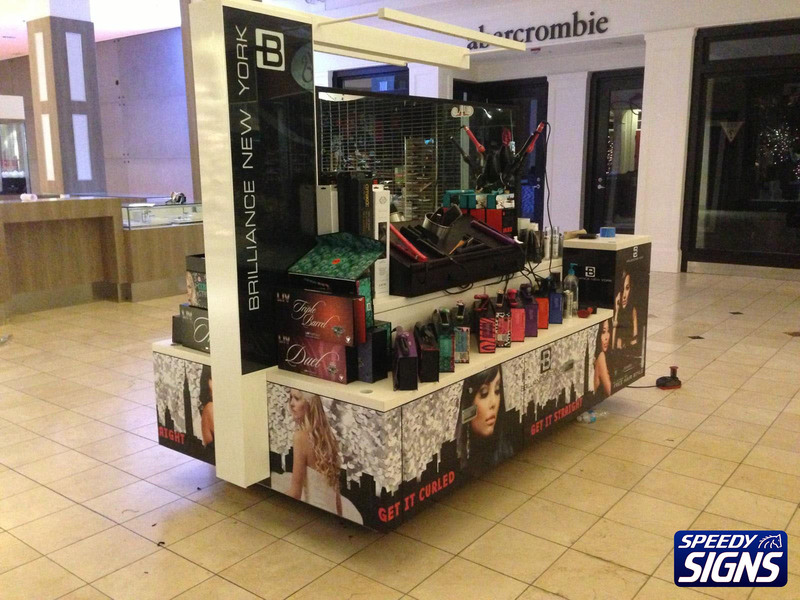 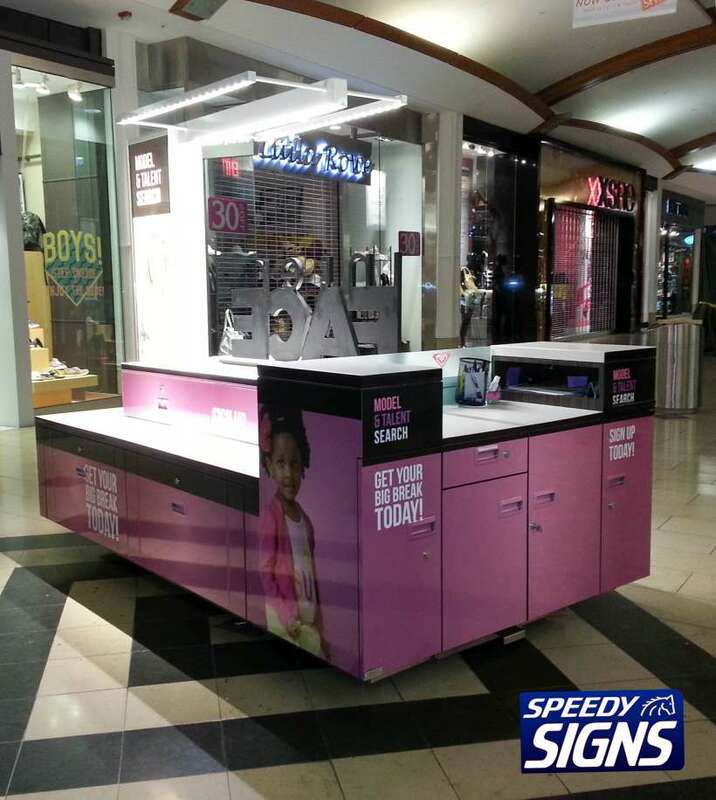 We can provide you with the high quality kiosk wraps. 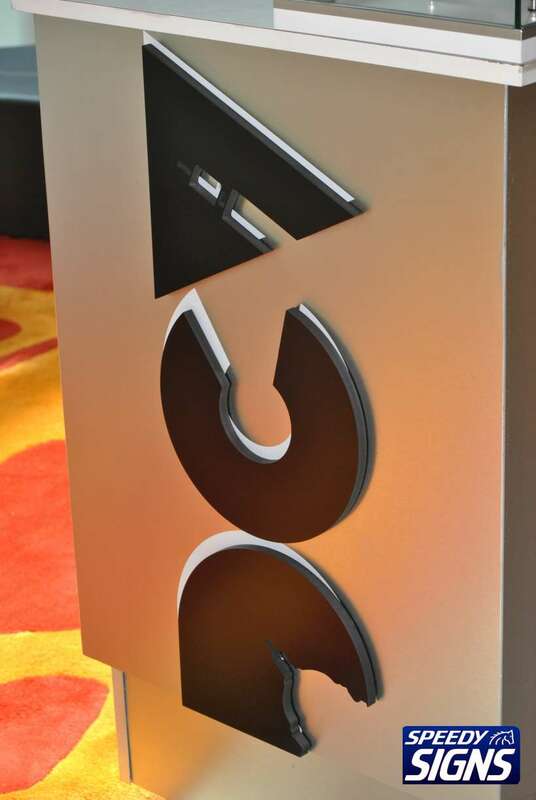 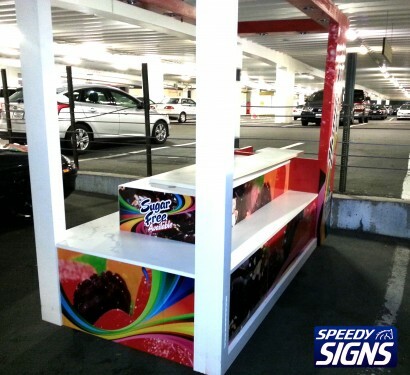 All wraps are custom, made from 3M vinyl that will last. 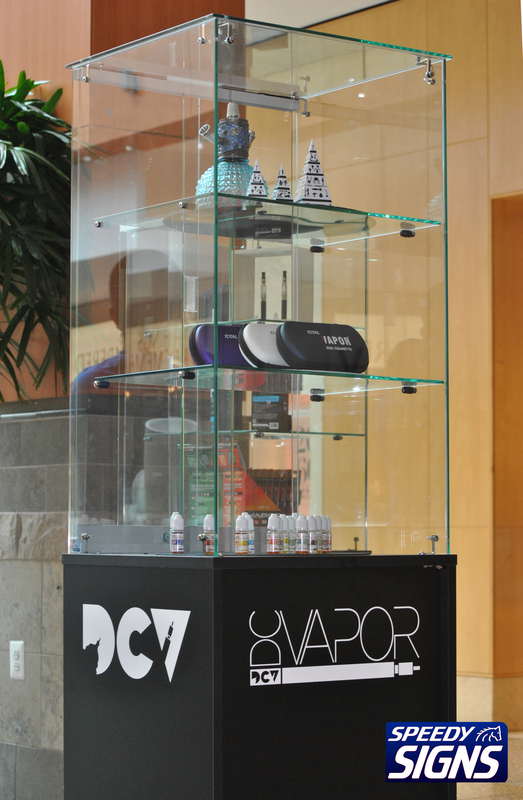 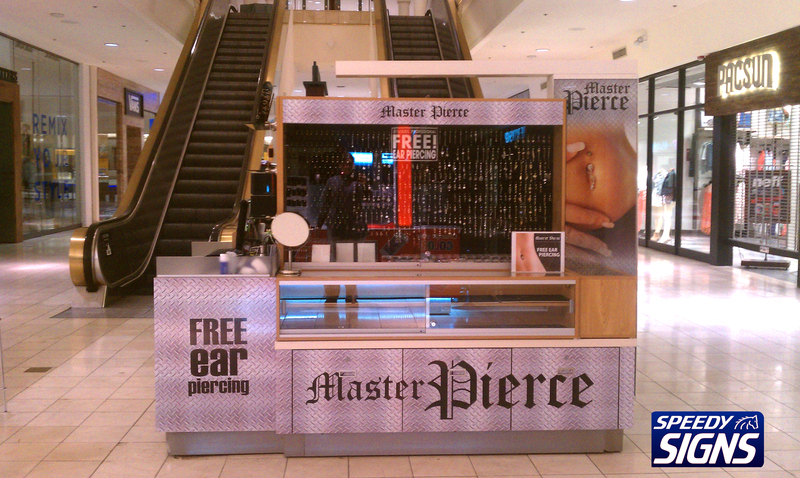 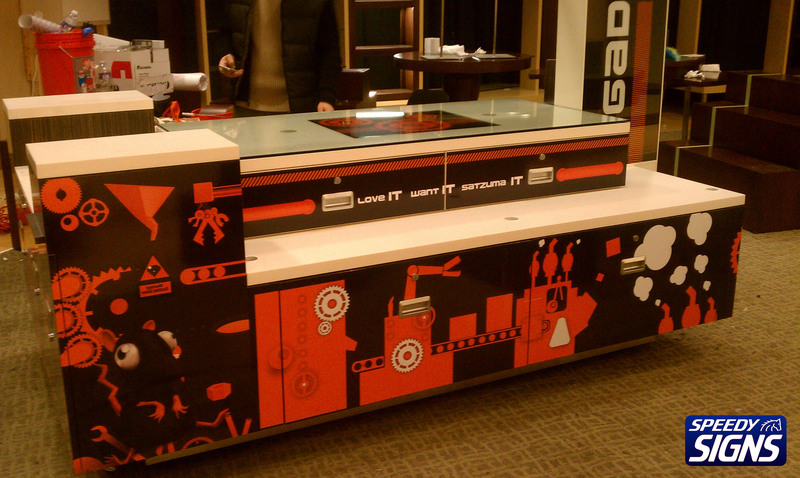 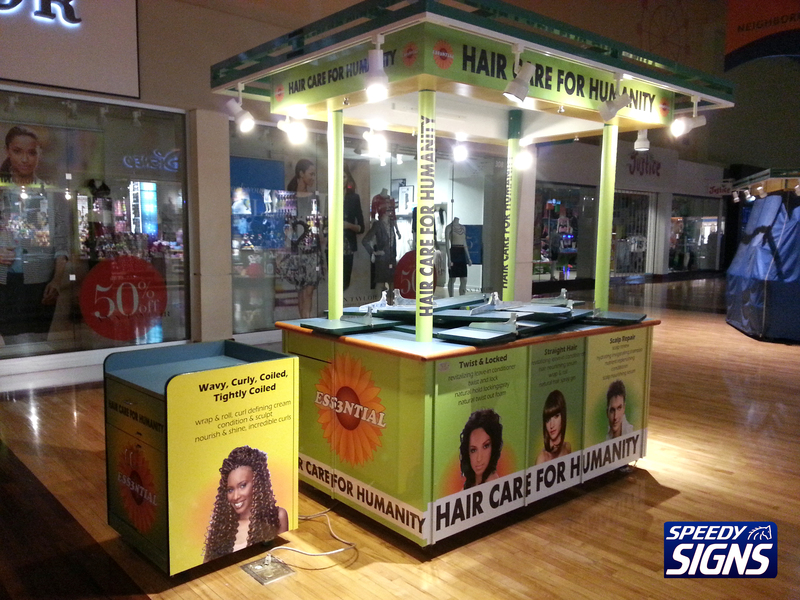 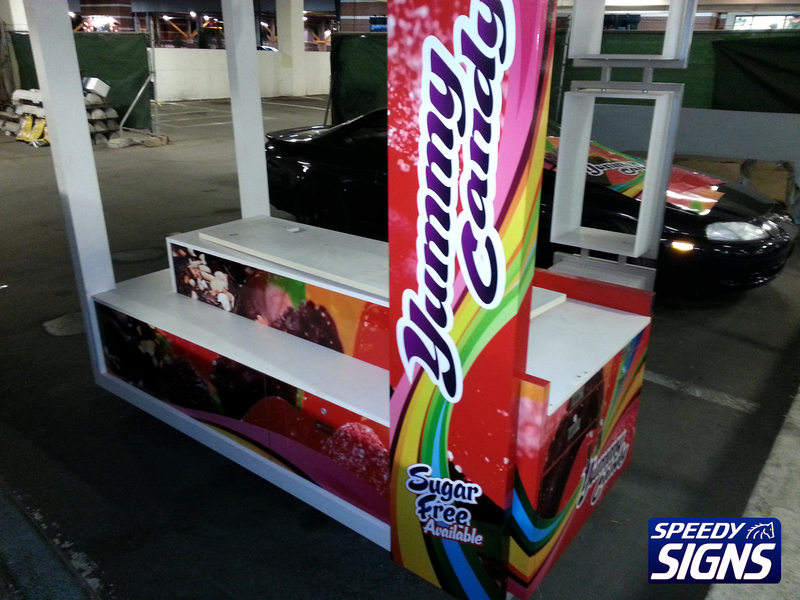 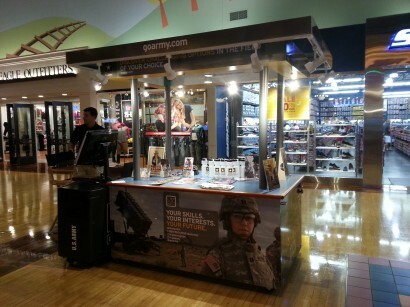 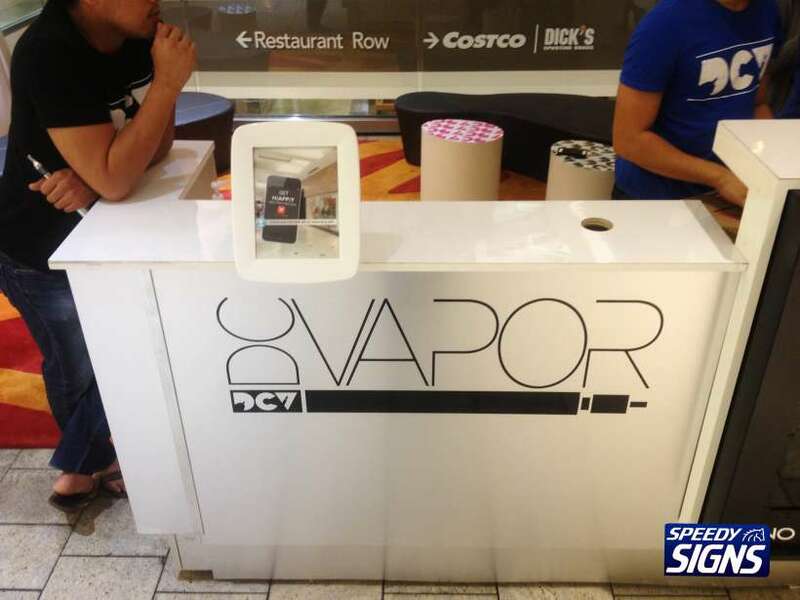 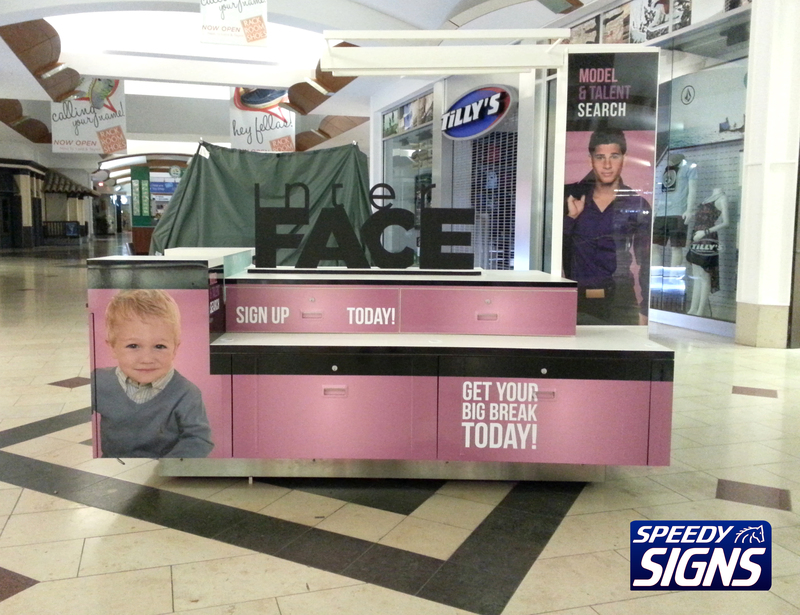 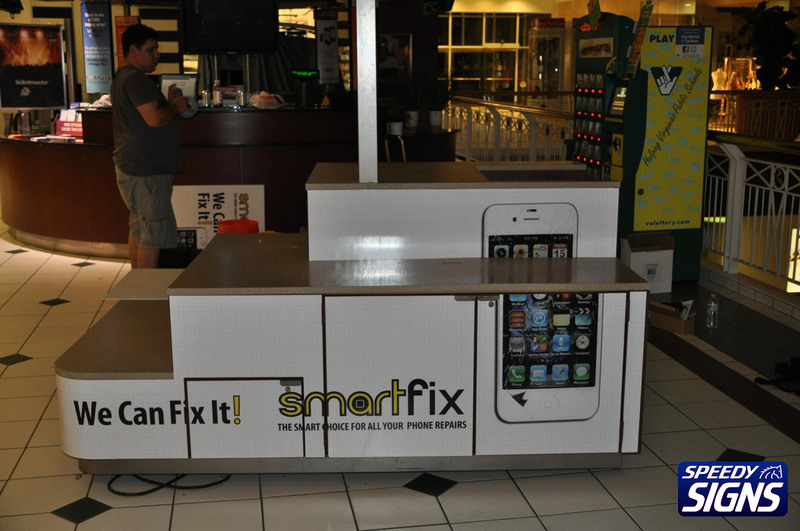 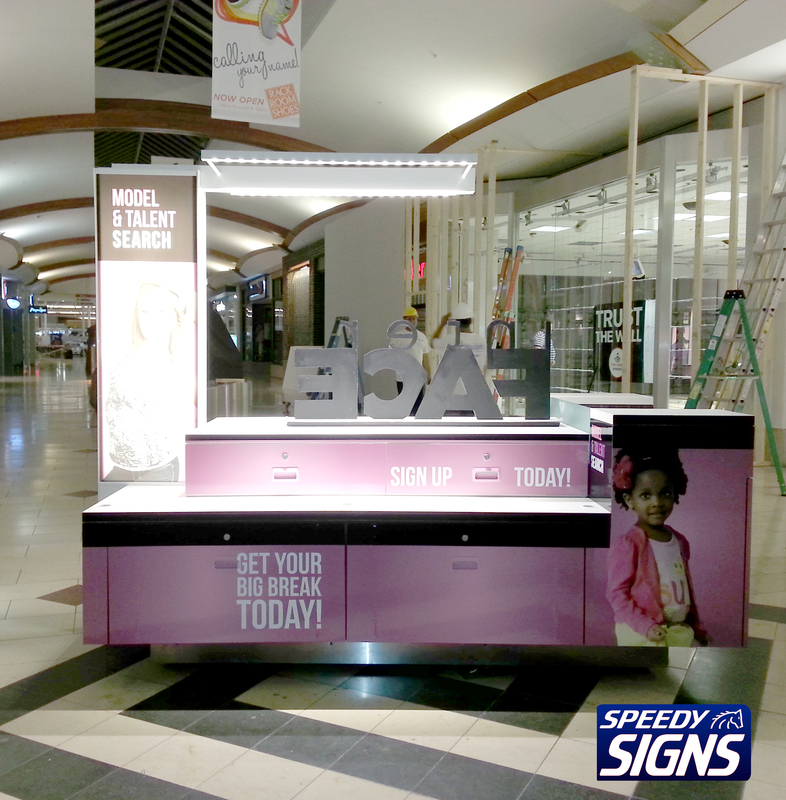 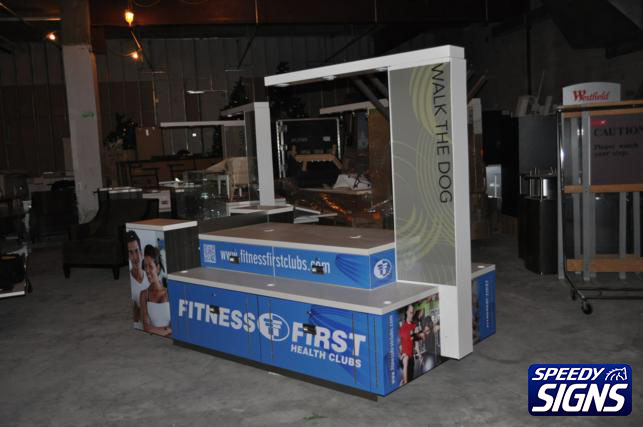 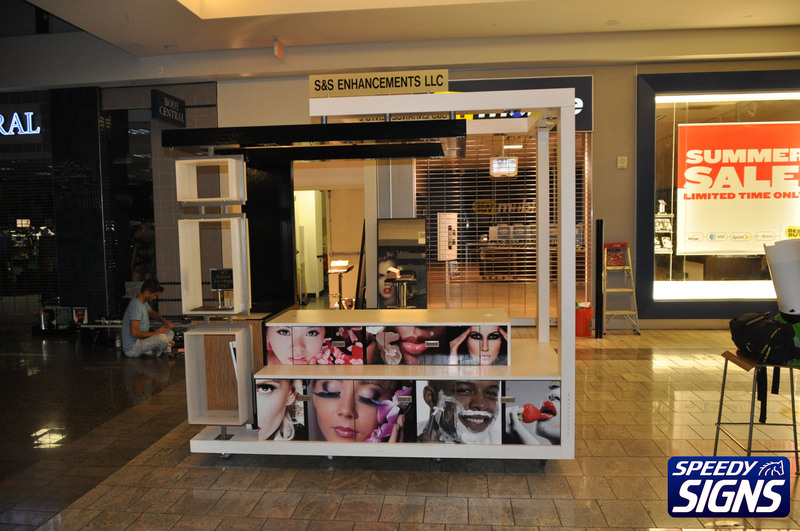 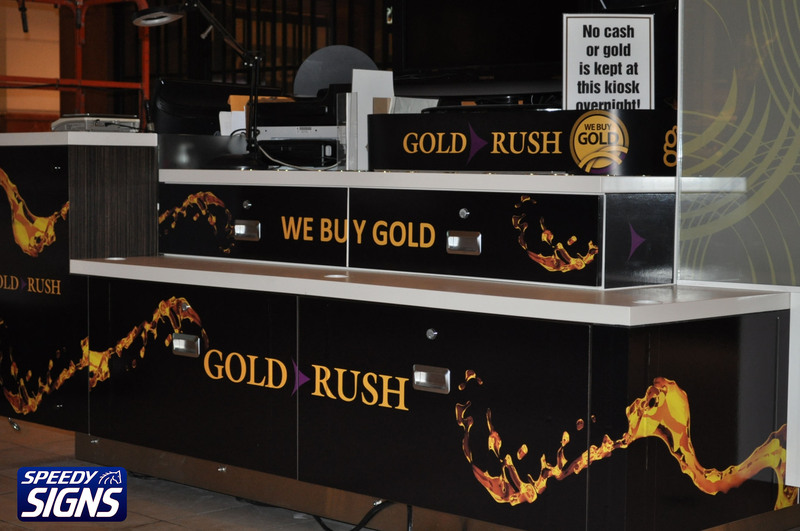 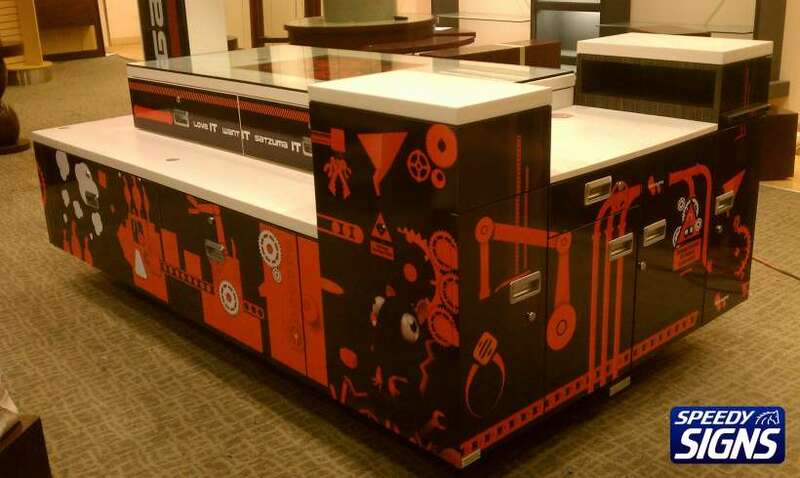 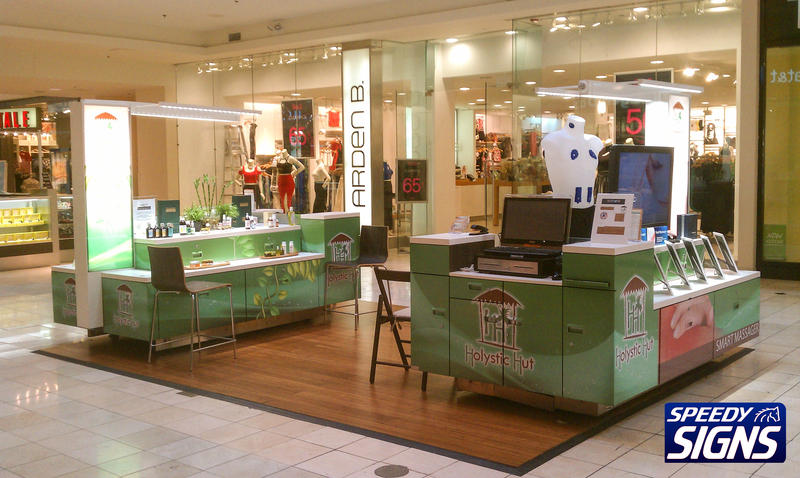 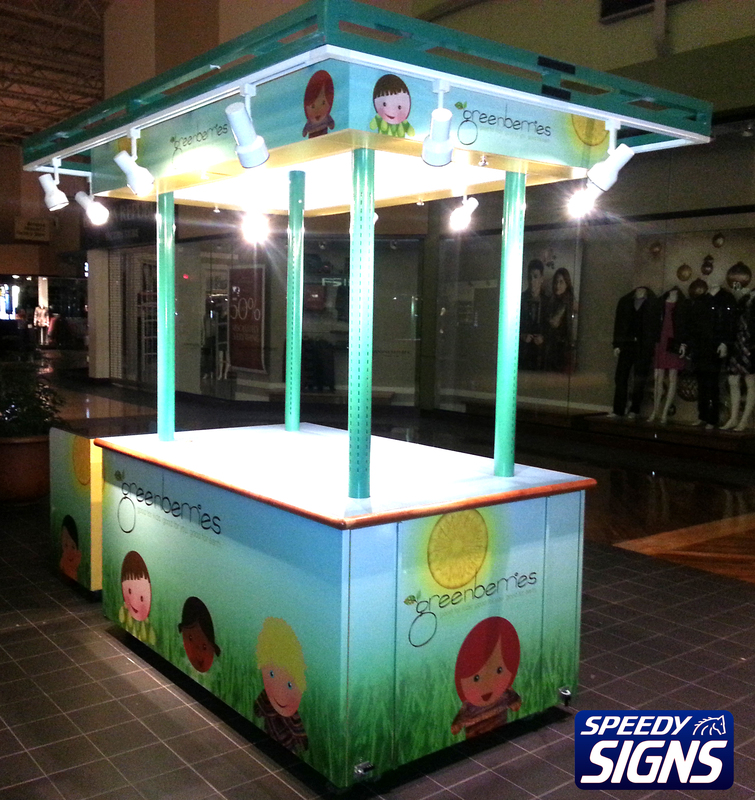 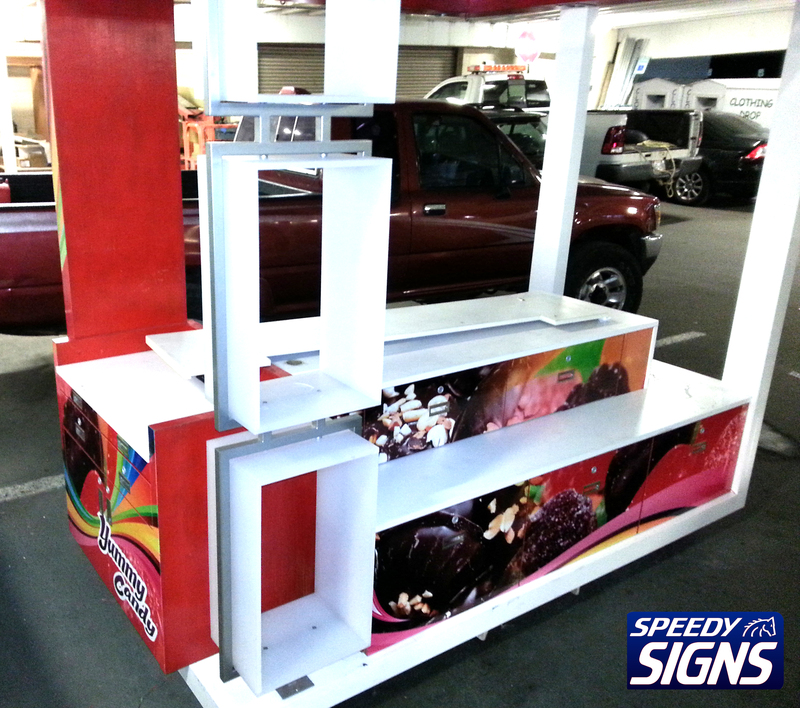 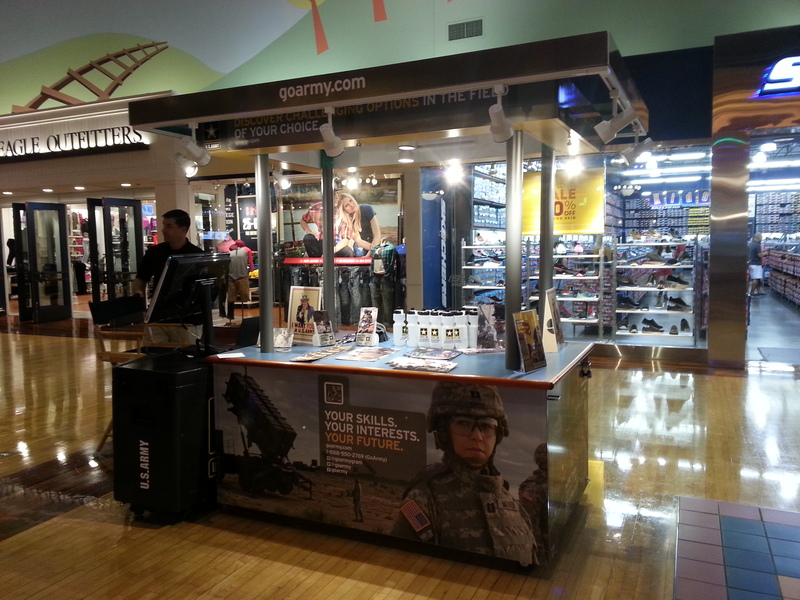 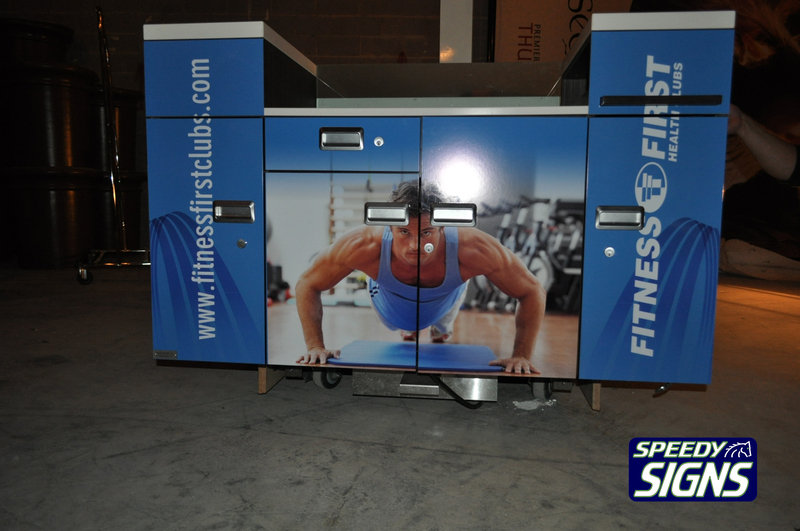 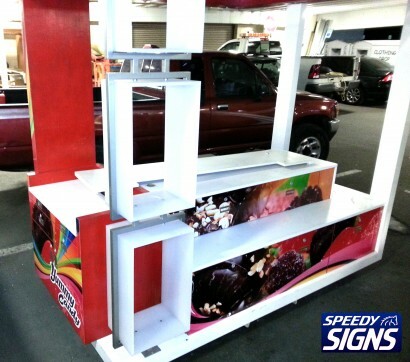 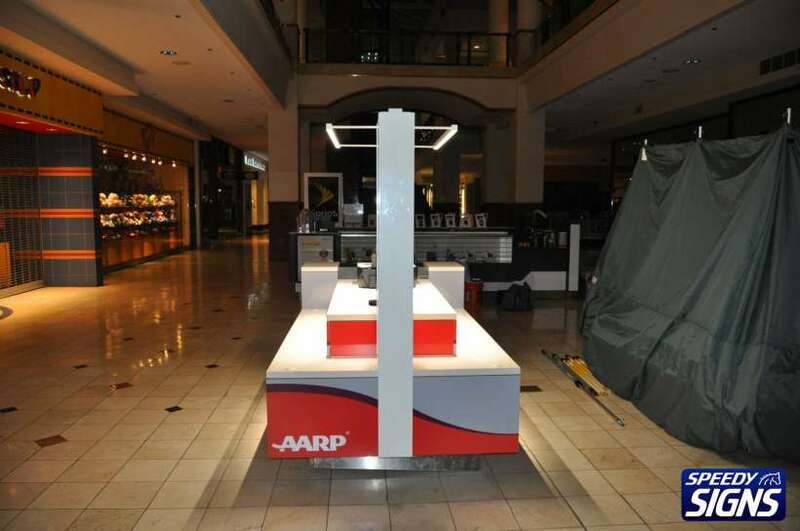 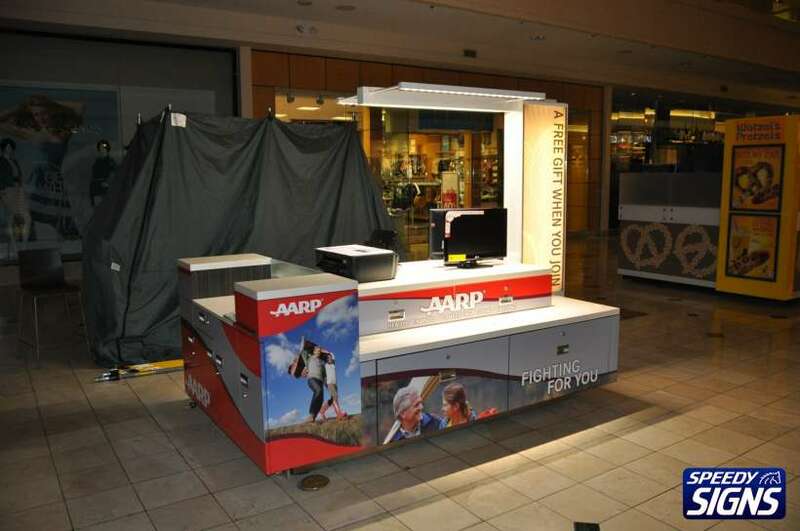 We will custom design your kiosk wrap to fit your kiosk. 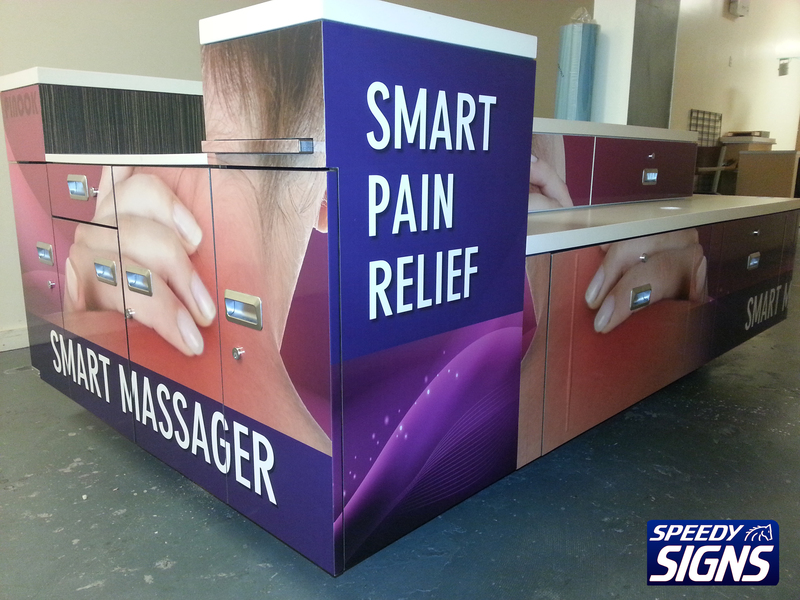 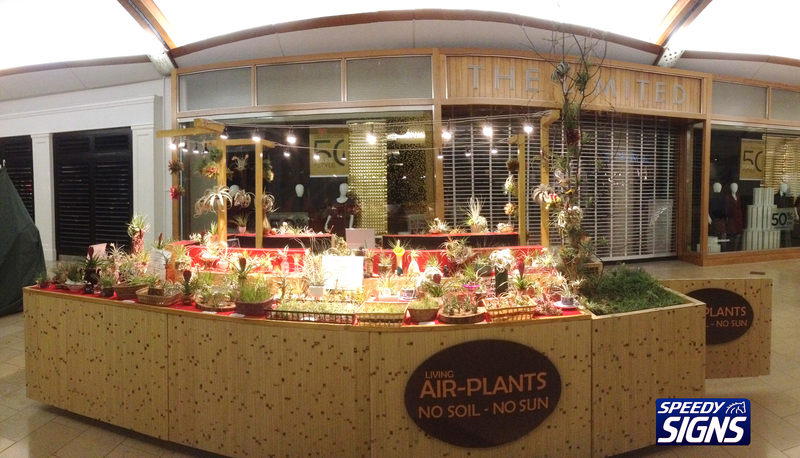 We design, and install kiosk wraps.